Check out the Virtual Tour! 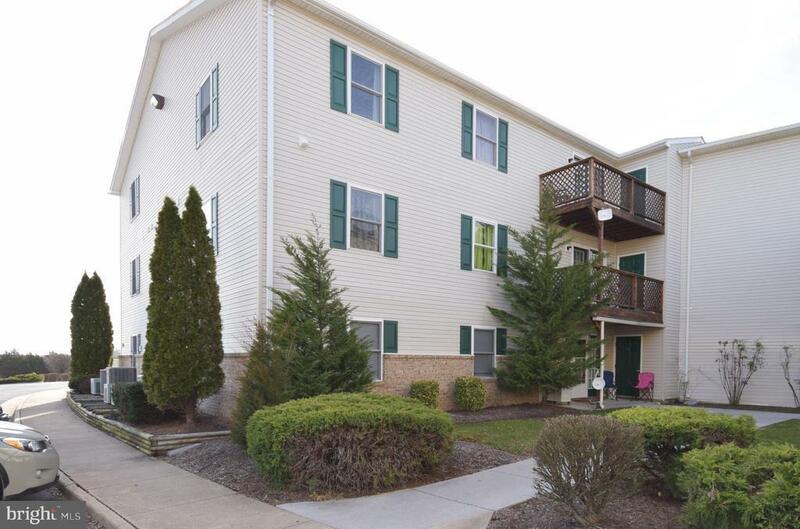 2 Bedroom, 2 Full bathroom Condo located in Strasburg, VA just minutes from Hwy 81! This cute condo comes complete with a balcony, laundry room which includes washer and dryer, eat-in kitchen, Master Suite with master bathroom and walk-in closet. Schedule your private showing today!